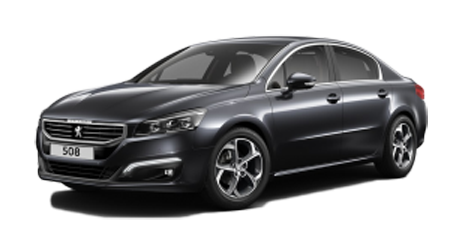 Are you looking for taxi from/to Geneva airport, we are here to offer our friendly airport cab services. You are allowed as many piece of luggage as you want as long as it fits! The payment will be charged on your registered credit card online once the journey is completed. Uride is an online booking platform which guarantees the best prices for your long distances journeys from Geneva and Geneva Airport. If you find a better price online, please contact us and we will try to match it. Need Cab to or from Geneva Airport? We are here to serve best taxi tansfer in Geneva, Megeve using our best cab transfer services.